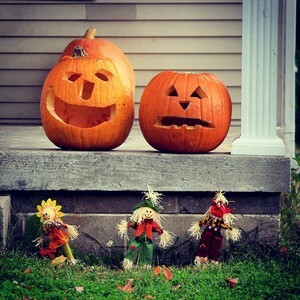 Our curated list of the best things to do the weekend of October 22 - October 25. You've worked hard this week-go have a little fun. Wish Mura 'Happy Birthday' at their Masquerade Bash. 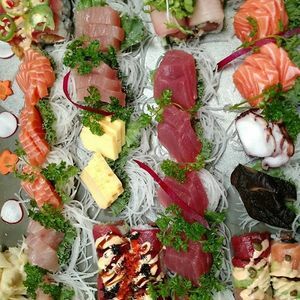 It's their day, but you'll be feeling all the love with a Blue Fin tuna carving station, sushi rolling, ice luge, sake tasting, champagne and more. Yeah, Mura is throwing down for the big 1-0. A decade of serving up delicious sushi in North Hills deserves a big ol' celebration, so that's exactly what they planned. 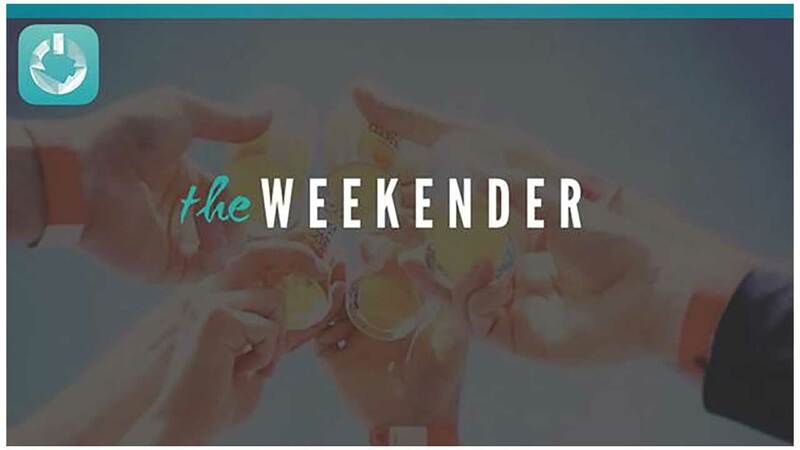 Join them for a masquerade cocktail party featuring a whole lotta eats-Blue Fin tuna, a sushi rolling station, passed hors d'oeuvres-and plenty of sake and champagne to wash it down with. There will be live music, magic and raffles with the proceeds going to the Tammy Lynn Center. Look alive, Raleighites! 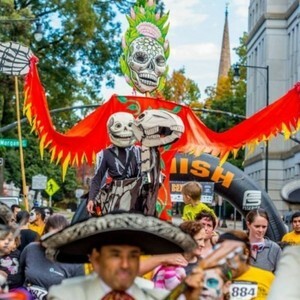 Day of the Dead celebrations are taking over DT Raleigh with a festive 5K and street fest. Pick out your face paint and pull on your running shoes, it's time for the 5th annual Day of the Dead 5K and Street Festival. Join Centro and your fellow Raleighites in celebrating the impermanence of life with some of the most comforting things-friends, food, flowers and face paint. 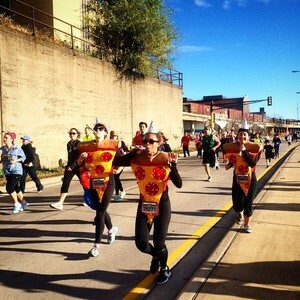 If you're not interested in running (zero judgement from us), don't worry, you can still participate in the fun. Expect standard street fest fare-food trucks, local beer and live music as well as some Day of the Dead twists-face painting, a costume contest (why not take your Halloween duds for a test run? ), local art and traditional Day of the Dead alter offerings. Cold season-ain't nobody got time for that! Learn how to beat the misery this year with a workshop on immunity boosting medicinal herbs at Ramble Supply from the fine folks at Full Flower Herbs. We're never in the mood for a runny nose or a nasty cough and we doubt you are either! Ramble Supply and Lindsay Perry of Full Flower Herbs are here to help with a class + DIY session dedicated to the medicinal herbs that can help you stay healthy this winter. You'll learn and discuss specific herbs for supporting and building the immune system, with a focus on growing, foraging, and making your own plant medicine and make (and taste!) 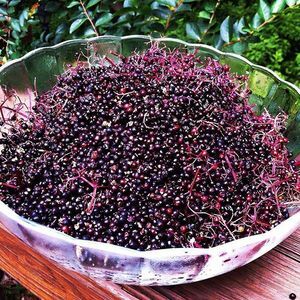 elderberry syrup. Everyone will take home an 8 ounce jar of syrup, as well as the recipe and detailed handouts on the material discussed. This yummy remedy will be essential to your winter medicine chest. Raleigh's superstar cold brew coffee company is only open in warmer weather. Join them from April until the cold settles in for coffee, tea and homemade poptarts on the patio. Slingshot Coffee's Saturday and Sunday spot is just what the weekend ordered. 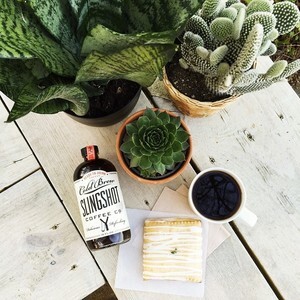 A cozy patio with top notch cold brew coffee, hot coffee from Counter Culture and homemade poptarts from Yellow Dog Bread Co. is exactly what we need to kickstart our weekend plans or laze away the day. You can also snag ice cream sandwiches from Parlour, nut butters from Big Spoon and other locally made treats. Peruse local goods and vintage finds at a flea market-style shopping market stocked with food trucks and craft beer, and in support of a good cause. 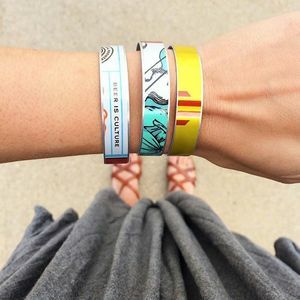 The POP-UP Market is kicking off their 2015 schedule this Sunday! It's a flea-market style, monthly event that gives local businesses, artists and the community a chance to mingle. 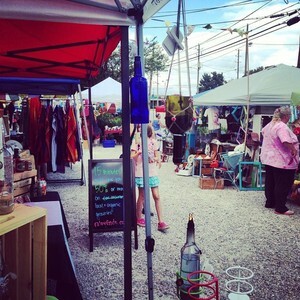 It's not just art, antiques or food trucks, it's a handpicked mix of all that and more! Goods range from the small (beautiful handmade cards) to the large (revamped vintage furniture). Give your Halloween costume a literal test run at the Monster Dash 5k. "Cameron Village is hosting the Monster Dash, a Halloween themed family-friendly festival featuring a 5k competitive race, 1-mile fun run and 100-yard Monster Dash for the little ones. There will be a costume contest for adults, children and teams (this is a family event so slutty nurse, firefighter, hamburger, whatever costumes stay in the closet! ).